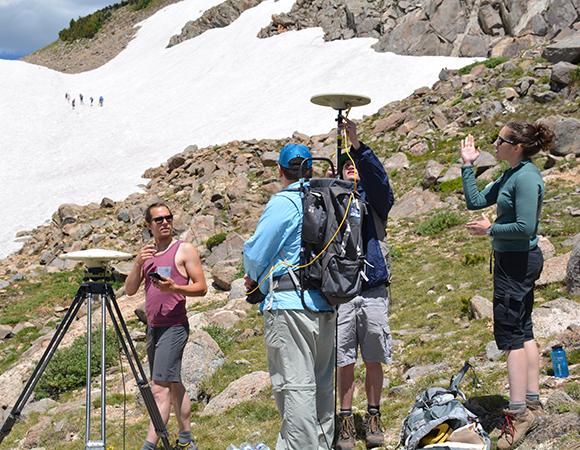 UNAVCO hosts three summer internships, each with a different focus. 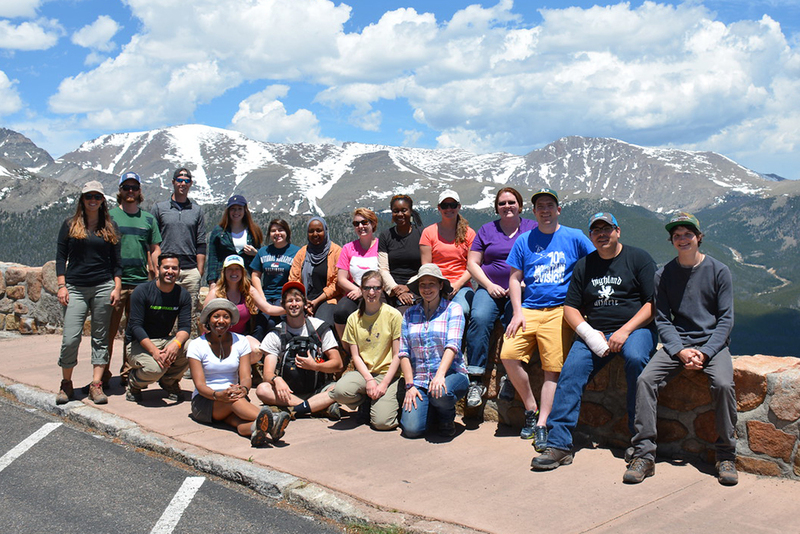 Research Experiences in Solid Earth Science for Students (RESESS) is an eleven-week summer research internship program dedicated to increasing the diversity of students entering the geosciences, for upper-level undergraduate and graduate students. 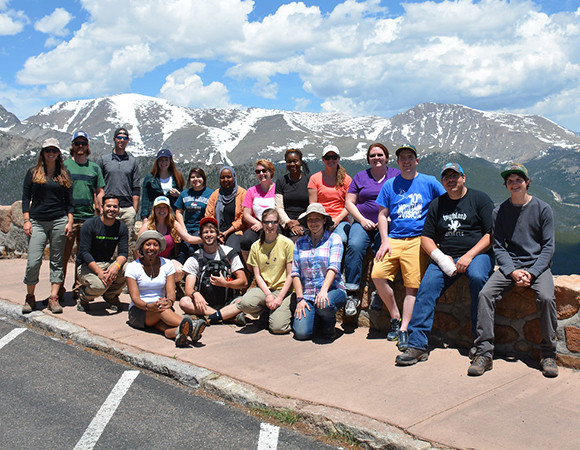 Geo-Launchpad (GLP) is an eight-week summer research-ready internship program dedicated to increasing the diversity of students entering the geosciences, and is focused on community college students from Colorado. UNAVCO Student Internship Program (USIP) internships are 8-10 week real-world work experiences related to the student's major or career goal, and are open to undergraduate, graduate, or recently graduated students. This year’s 19 UNAVCO interns brought the total number of interns supported by UNAVCO to over 180 student interns and assistants. 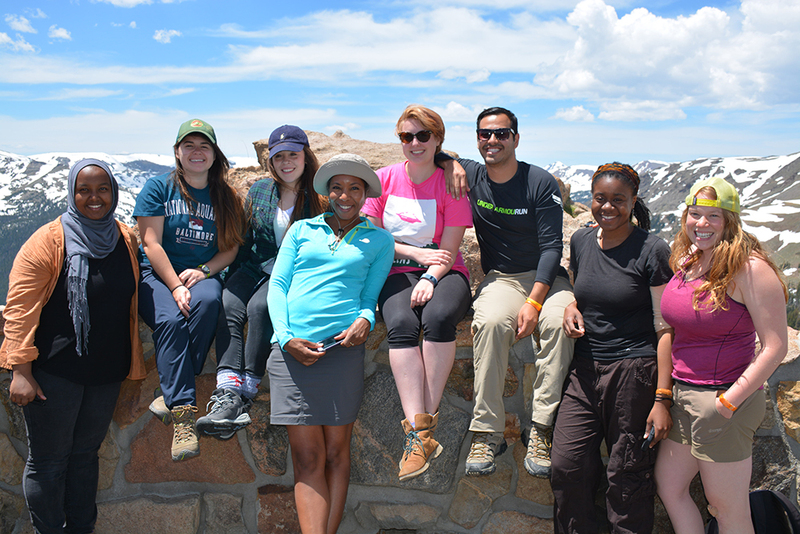 At the beginning of August, the majority of the 2016 interns departed their internship location after an exciting and rewarding summer of research, writing, working, and communications training. Hailing from 15 different universities and colleges across the country, the eight RESESS interns, four Geo-Launchpad interns, and seven USIP interns joined together for a summer of formal and informal professional development, field trips, and training opportunities. 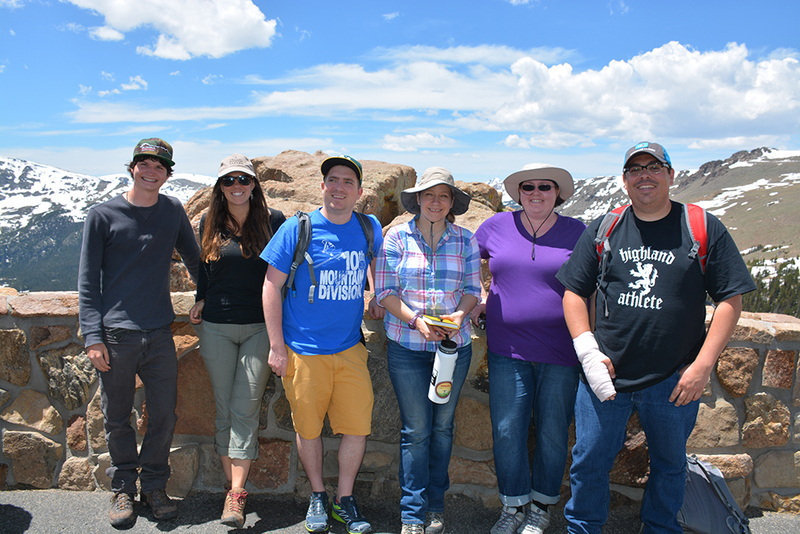 On June 10, RESESS, GLP, and USIP interns participated in a joint UNAVCO intern all-day field trip to Rocky Mountain National Park. 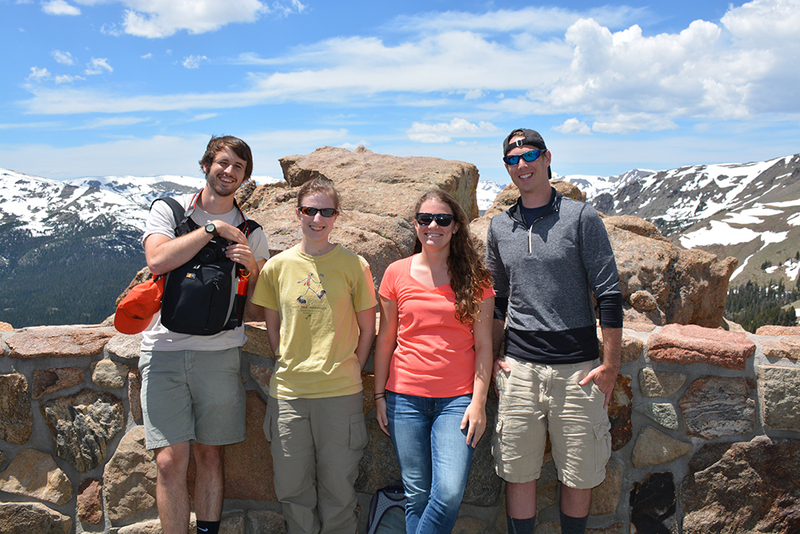 During the trip, interns were encouraged to get to know one another. The facilitated interactions among the internship programs during the first week of GLP and USIP set up a summer full of informal cross-program interactions and near-peer mentoring. 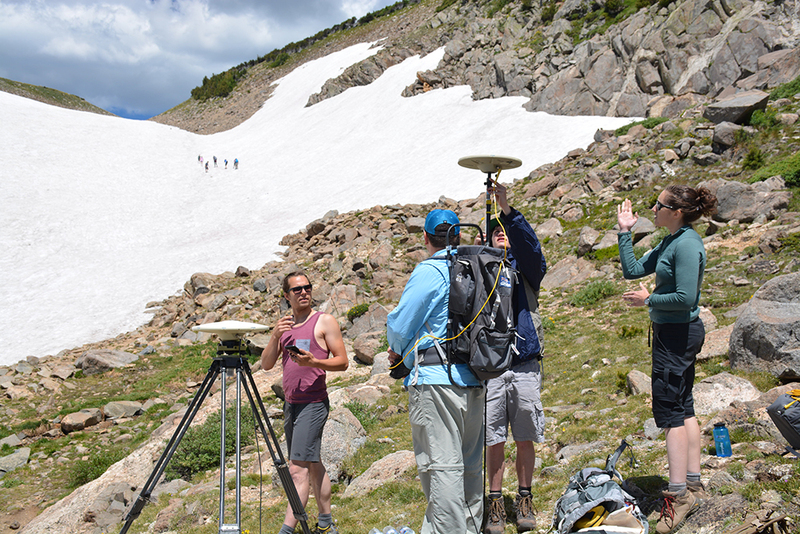 The opportunity for interns from a range of academic levels to interact with one another is a unique component of the UNAVCO Geo-Workforce Development initiative, and strengthens the internship experience for the UNAVCO-affiliated students. Throughout the summer, RESESS, GLP, and USIP interns learned about the importance of and developed the tools needed for networking and “selling” their abilities and expertise. Interns had the opportunity to update their resumes or CVs and then have them reviewed by UNAVCO staff members, developed and practiced an effective “elevator speech,” and learned best practices for communicating their research or project to both scientists and non-experts. RESESS interns participated in an intensive writing workshop led by University of Colorado Boulder faculty member Rolf Norgaard. 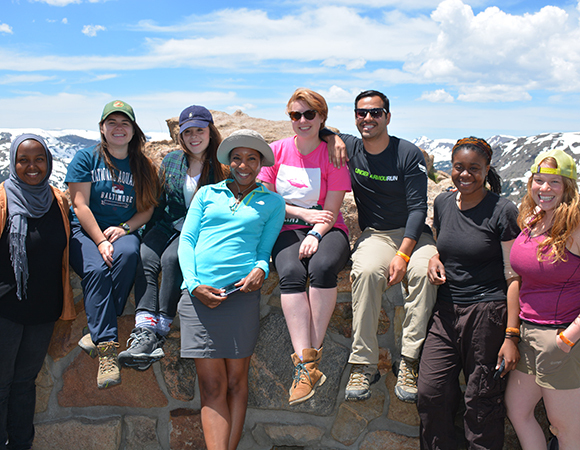 GLP interns explored the array of career options during informative and informal roundtable discussions with seven professionals from different employment sectors in the geosciences, including industry, non-profit, academia, research, government, and consulting. On July 27th, RESESS interns presented their research in a well-attended (both in person and virtually) morning colloquium at UNAVCO. 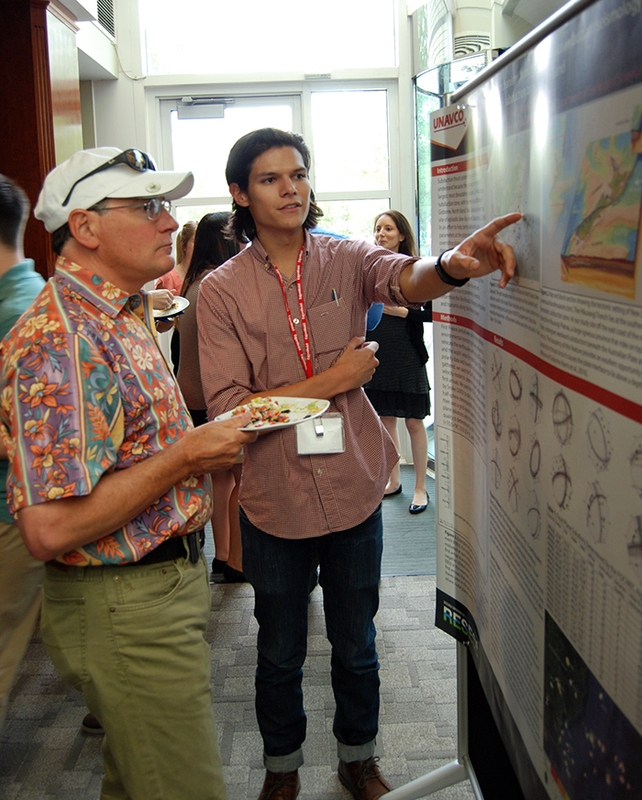 The following afternoon all 13 RESESS and Geo-Launchpad interns presented their research and project posters at a joint poster session with partner programs SOARS (UCAR), NEON (NEON), RECCS (CIRES), and PRECIP (UCAR), held at the UCAR Center Green campus. If you didn’t get a chance to hear their talks or join us for the poster session, you can catch up by viewing the RESESS posters and presentations on the interns’ home pages or on our YouTube channel. 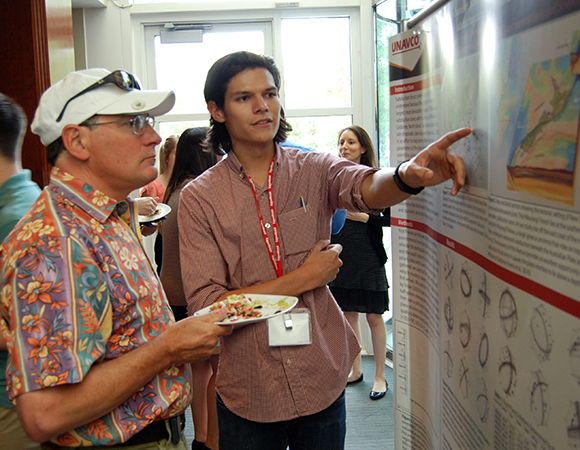 USIP interns presented their summer work at an informal closing celebration for UNAVCO staff at the UNAVCO Boulder facility. Projects included video production, field education and classroom curriculum development, and earthquake and tsunami early warning system evaluation. UNAVCO joined the Portal to the Public Network (PoPNet) in March 2016 and wasted no time implementing PoP training with interns in the 2016 summer. The program consisted of a weekly workshop on communication skills and tabletop activity creation culminating in an evening at the Boulder County Farmers Market. All five (and sometimes six!) 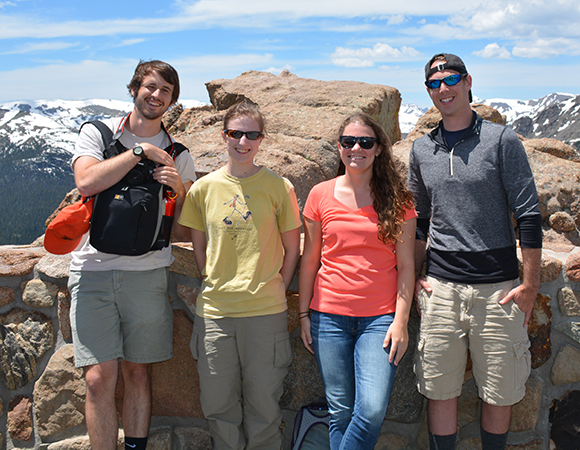 Boulder-based USIP interns and one RESESS intern participated. 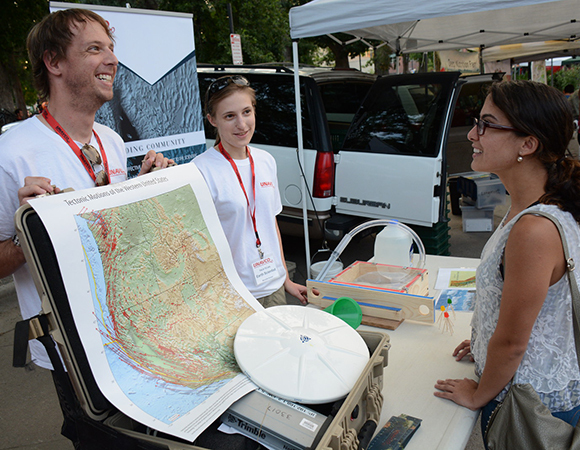 The interns constructed demos describing earthquake and drought dynamics, tracking volcano deformation with InSAR, and tsunami early warning. 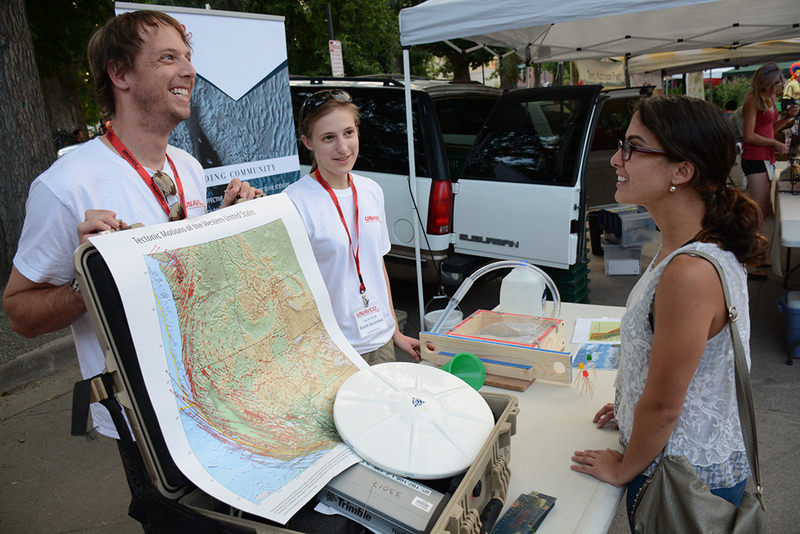 At the end of the summer, the PoPNet trainees visited the Boulder Farmer’s Market to share their newly developed demos with the public. The demonstrations were well received by the visitors to the table. Interested in Supporting our Internships? We are always looking toward future opportunities for collaborations and sponsorship. We are also working on diversification of our funding streams, and are open to discussions with corporations, foundations, non-profits, and government. 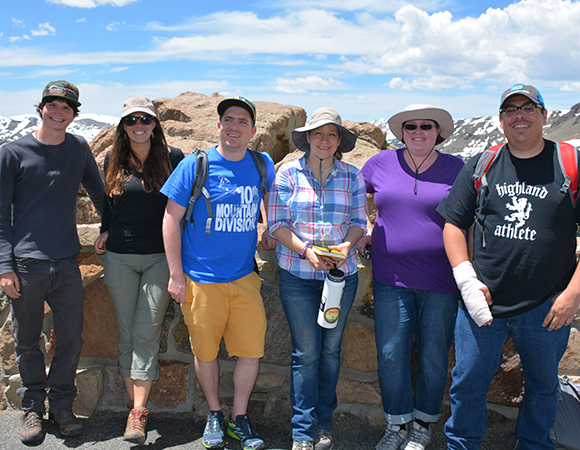 Help us keep these amazing programs on track and moving forward, and serving both our young scientists and our science community as a whole. For potential partnerships, please contact us at education unavco.org.